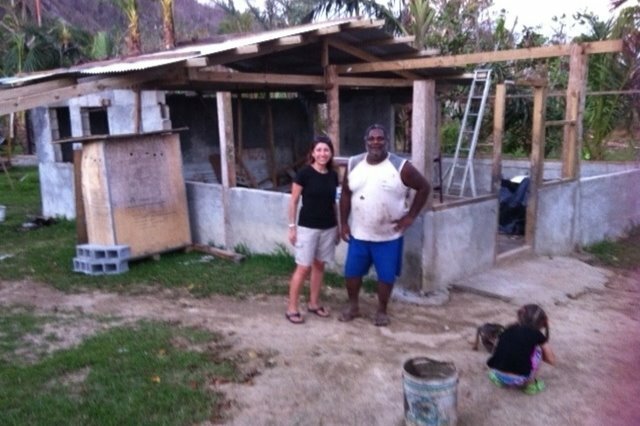 On Friday 13th March 2015, Super Cyclone Pam hit the small island nation of Vanuatu destroying many villages across a number of islands, leaving the infrastructure and the people devastated and without homes. With roofs gone, no drinking water, no power, no food, roads blocked and/or completely demolished, bridges down and fallen trees everywhere, people need assistance to get back to their daily life where children go to school, parents go to work and there is a dry place for them all to eat and sleep. 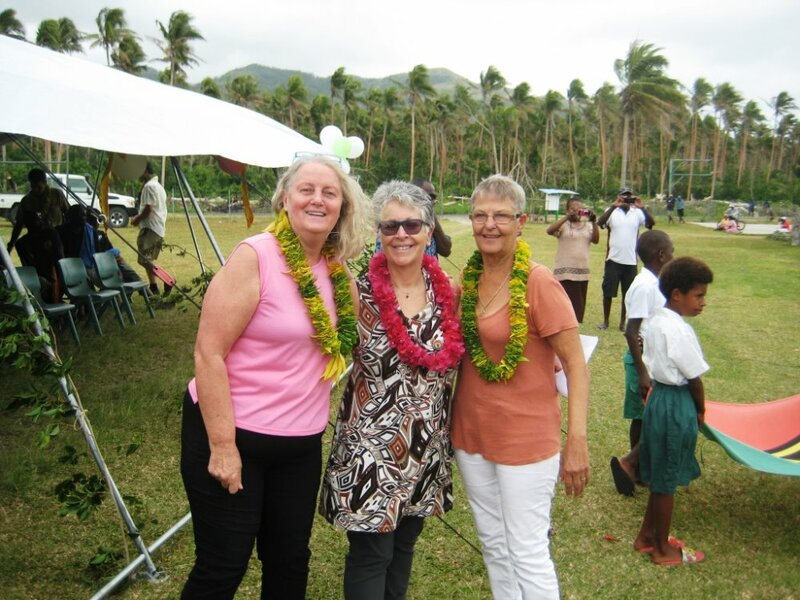 Four women, who all had a connection with Vanuatu, decided to do something about it and they set up SHaRM (Steph, Helen, Robin and Marg) with the aim of rebuilding as many schools and kindies as possible so the children impacted could have access to an education. As it turns out, these structures can also serve as a place for communities to safely gather when there is another extreme weather event. About a year after we started, Marg retired to Adelaide and Stu and Deb Friend joined our team. 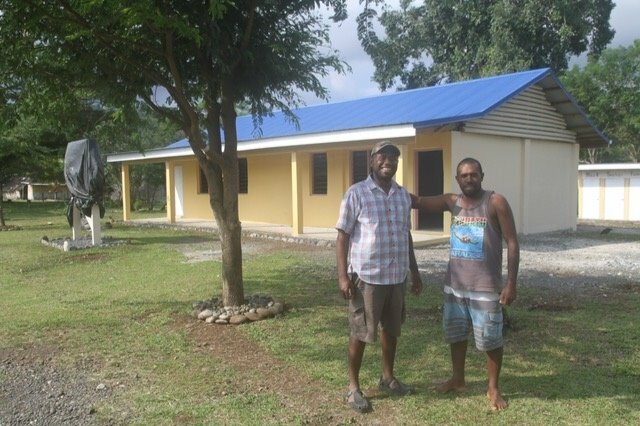 Our aim is 'BUILDING A BRIGHTER FUTURE FOR VANUATU'S CHILDREN'. 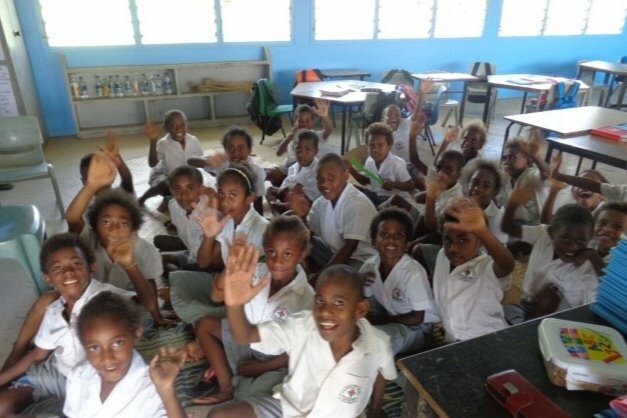 We have been extremely grateful for the contributions we have received through this site, family and friends, organisations we partner with such as Rotary Clubs in Australia and New Zealand, Victorian CWA and people who donate prizes for our fund raising activities. 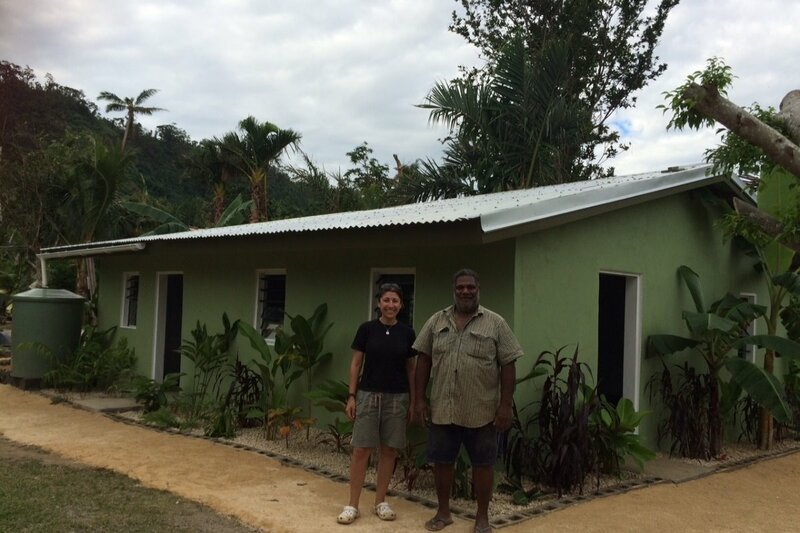 We have established a pretty good formula for delivering projects - Steph liaises with donors and the Vanuatu Ministry of Education and Customs Department, develops the proposals, works through the financials and compliance and finalises the reports. Cyrille Mainguy (local engineer) puts together the plans and ensures the buildings meet cyclone and earthquake codes. Stu manages the project delivery by setting up the team (we partner with local communities), getting the materials (which sometimes includes the food for the workers) and overseeing the work. Deb gives her time to support Stu and other SHaRM activities. 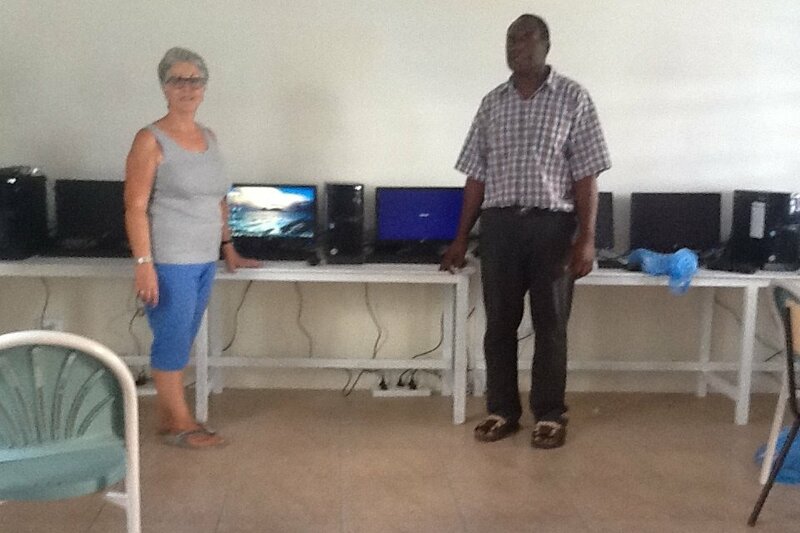 Robin and Helen focus on fund raising and sourcing items for the kids and buildings. WHY SHOULD YOU SUPPORT US? Because we get the job done with no payments to any 'middle men' and just sheer determination and adherence to transparency and our objective. The 'proof is in the pudding' and you can see below some of SHaRM's achievements. 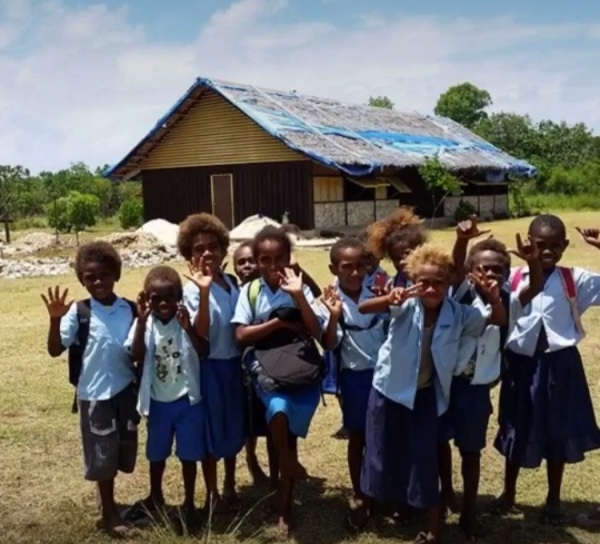 Right now we need to raise aud30,00 for a new toilet and shower block at Manua Central School where the school population has risen from 250 to 600 in 3 years with 25 teachers as well. They currently have only 2 toilets! 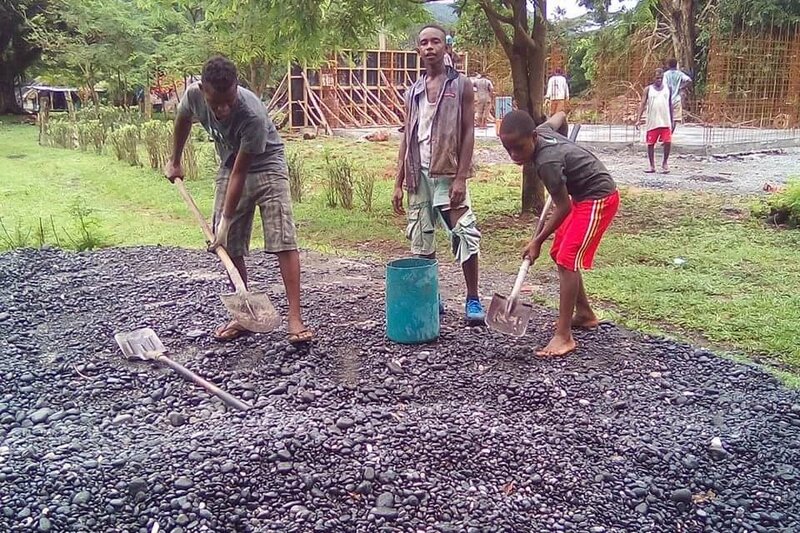 We have already raised half of this money but the children and staff are desperate for this to be built and we need your help please. 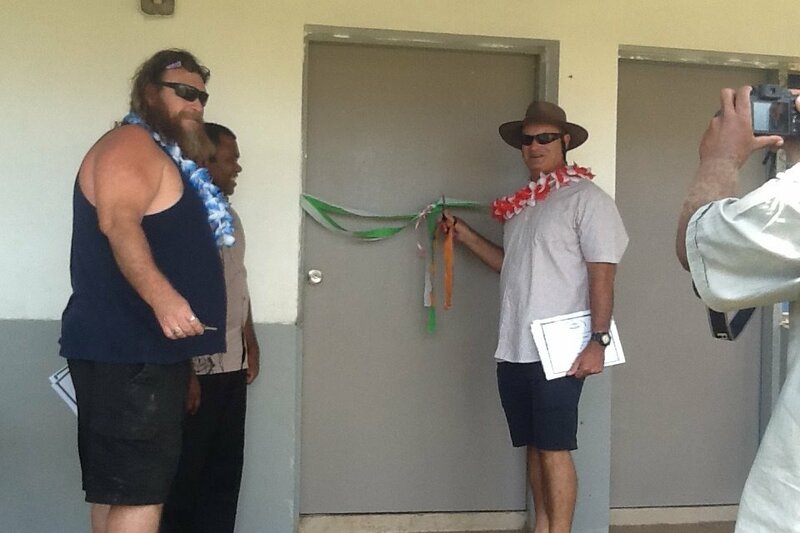 New school building+ refurbished existing school building at Takara Primary School; Rorondo Preschool at Maewo Island (our first project on another island and one which is also supporting evacuees from nearby Ambae where the volcano erupted); new toilet complex + building repairs at Mele Kindergarten. New Aim Yee Kindy at Mele Maat village; Library and Teacher Centre+4 new classrooms+toilet refurbishment+rebuilt headmasters house at Suango Mele Primary School; Classrooms and Teachers Centre at Manua Central School; Roof and window replacement at Vila North Primary School; Classrooms + Library area at Mangaliliu Roau Primary School; Uniform distribution of aud750,00 to over 145 schools; Teacher Computer Introductory Training at Millennium Imere Junior School and Vila North Primary School. 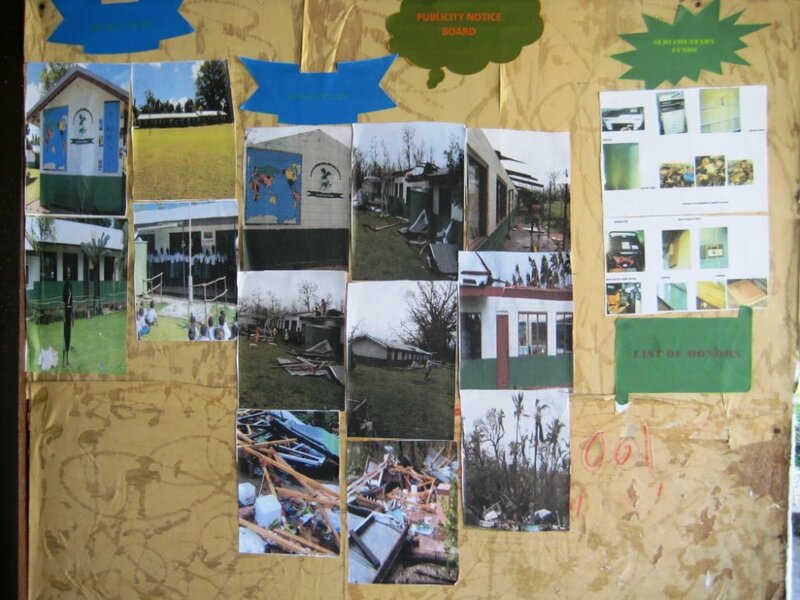 Please donate money now to help us rebuild these vital facilities for the children of Vanuatu. Every bit helps –even a donation of $25 will make a difference - your daily coffee money for a week! And you can have the peace of mind that the admin fee charged by ‘Go Fund Me” (the site processing your donation) is only 5%. 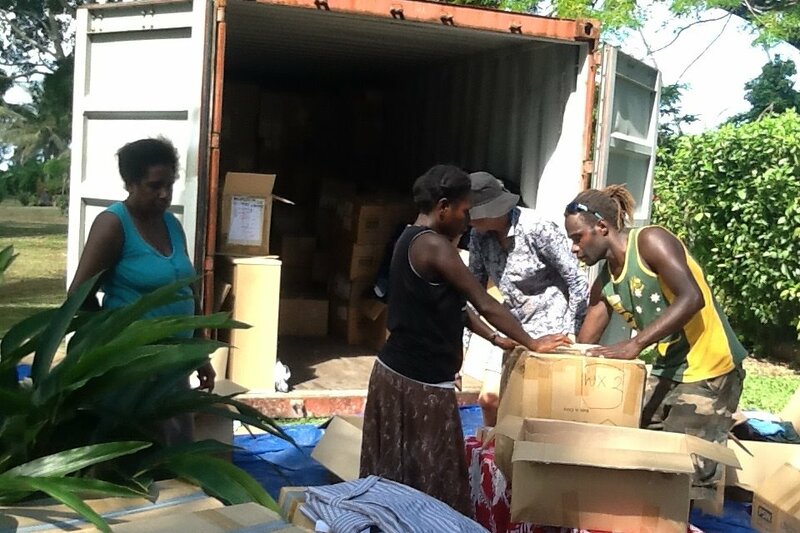 This means, 95% of your donation will do directly to helping the citizens of Vanuatu rebuild. 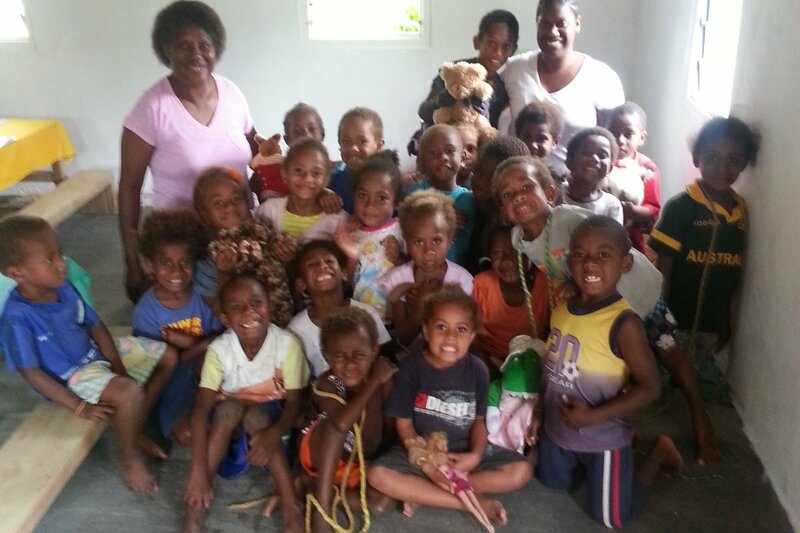 So please open your hearts to the people of Vanuatu and donate now. SHaRM - Stephanie Neilson, Helen Collier-Kogtevs, Robin Culph and Stu and Deb Friend. P.S. Have you booked your next holiday? 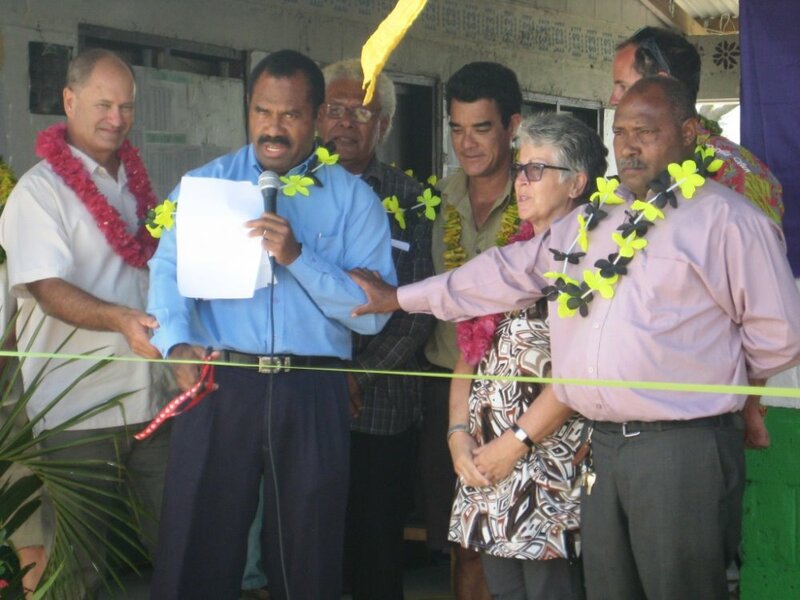 It would be great if you travel to Vanuatu for your next holiday as tourism is their major industry and employs so many Ni Vanuatu people. After such a devastating cyclone it takes a while for the economy to recover and you visiting their beautiful country would be much appreciated. 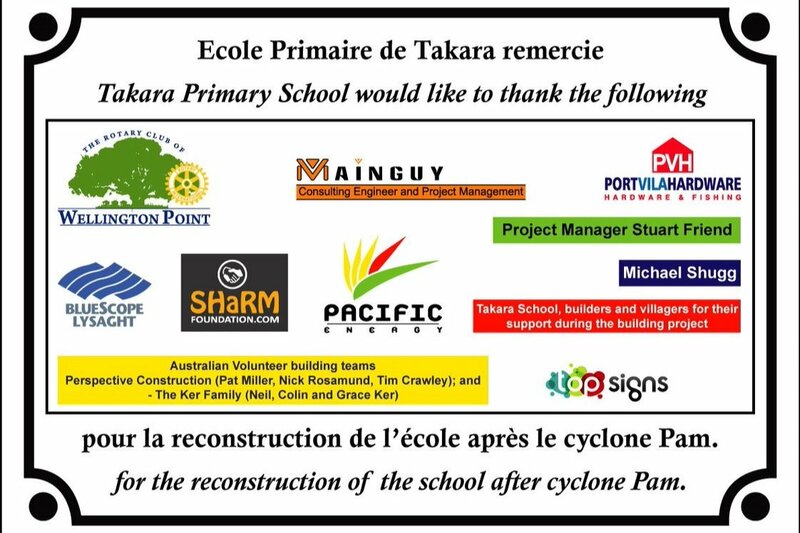 SHaRM Foundation and our co-donor Rotary Wellington Point, Queensland have been able to provide Takara Primary School with a new two classroom building three years in since Cyclone PAM but we are unable to fund desks and chairs for these students. 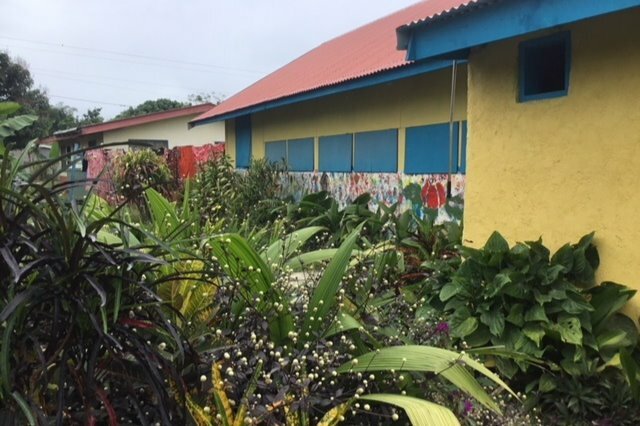 We are calling on DONOR SUPPORT now to buy a desk or a chair or both to provide a fully equipped school room once our reroofing of the old building is completed over the next three weeks. 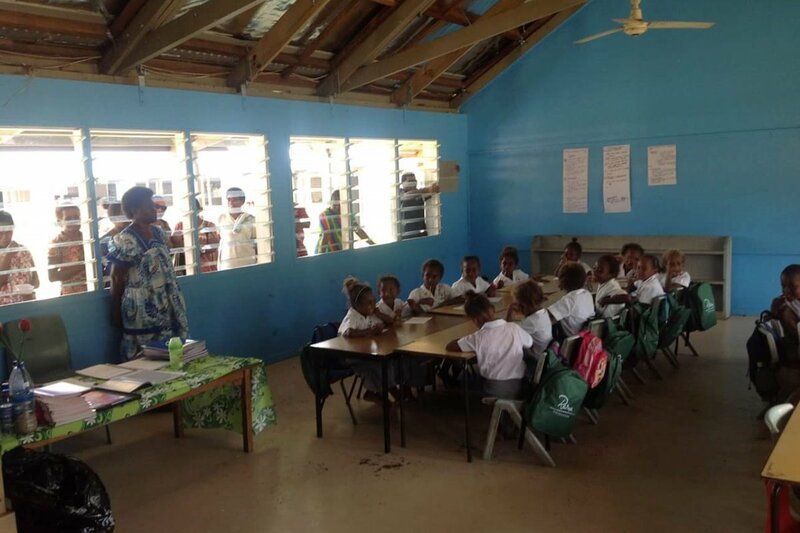 For your sponsorship, we will add your name to the desk or chair as a thank you for your support to this North Efate School. 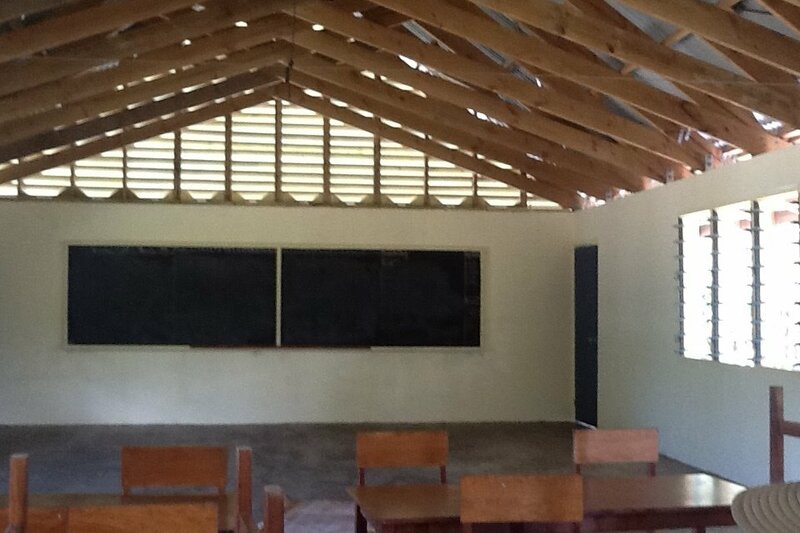 We require now 100 school chairs and desks. If more than 100 chairs and desks are sponsored ... then those additional sponsorships will be allocated to SHaRM's next project on Maewo Island starting towards the end of February 2018. For this project we will also need 50 chairs and tables. 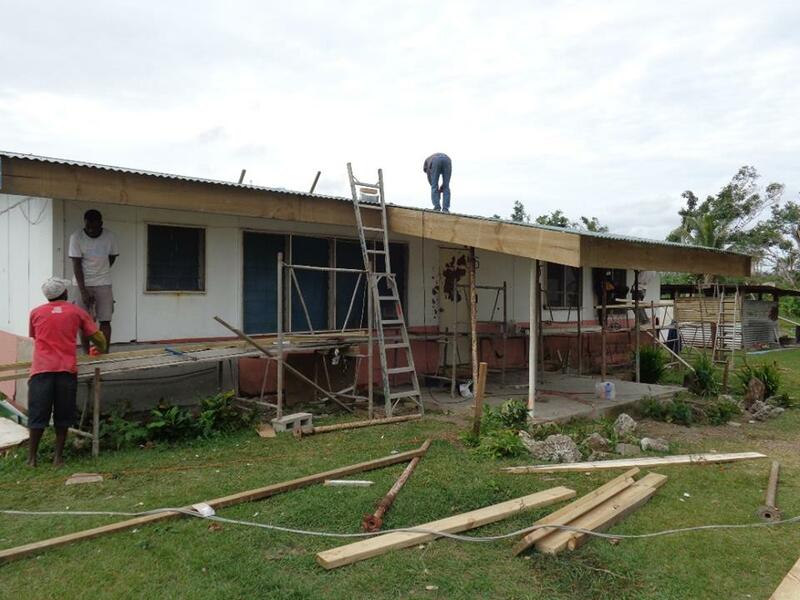 Takara primary school kids excited to be getting a new roof on their classroom. We have a new website which we will keep updated and a facebook page so please join us for regular updates on facebook. Thank you to everyone for your support - it's all going a long way! 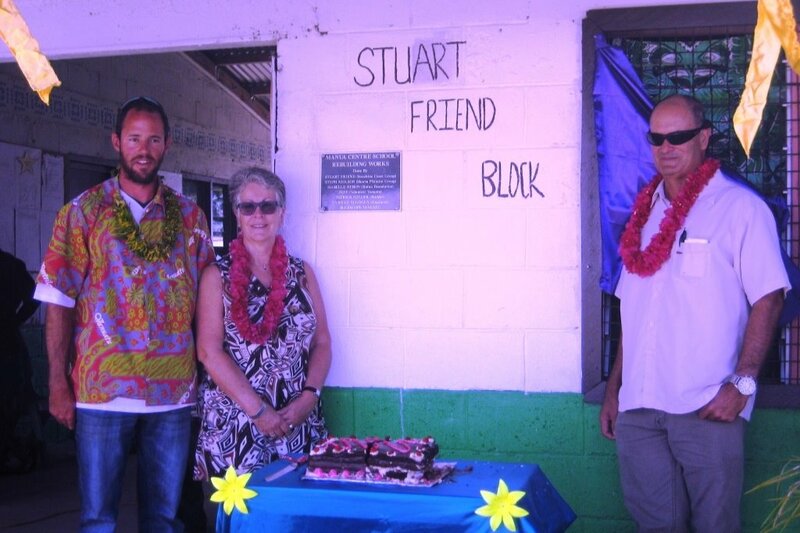 Our latest project - Manua Primary School has just been handed back to the community in a beautiful ceremony of celebration and gratitude. 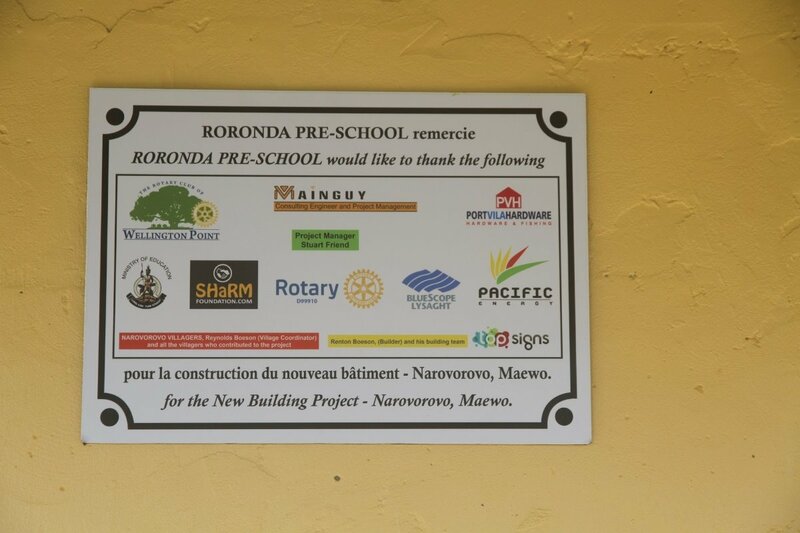 Thank you to all for your support and donations as these kids now have their school back better than before. 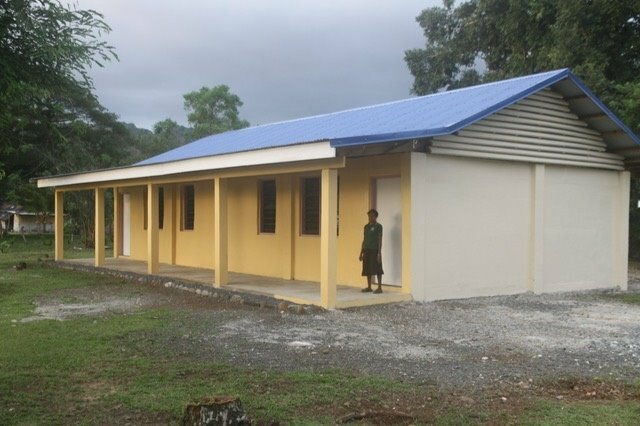 A quick update on the Suango primary school. 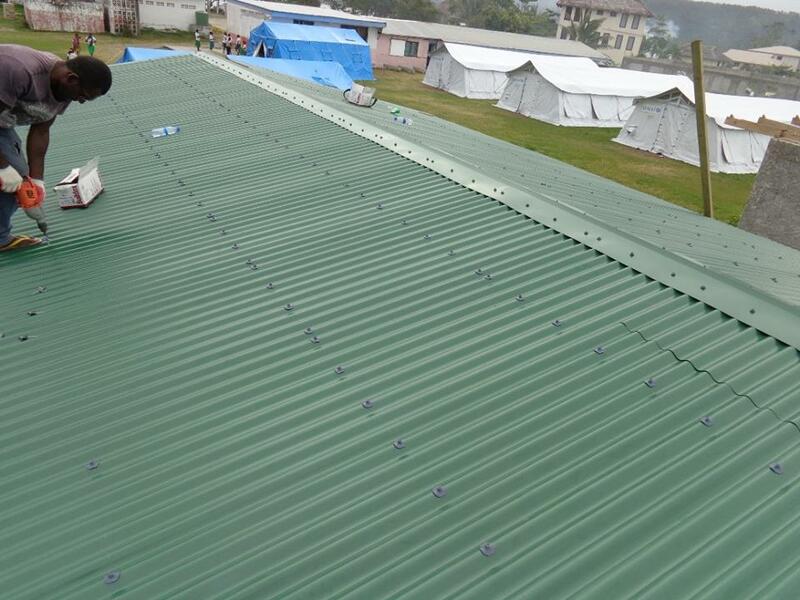 The new roof is up and an awning is being added to the building. 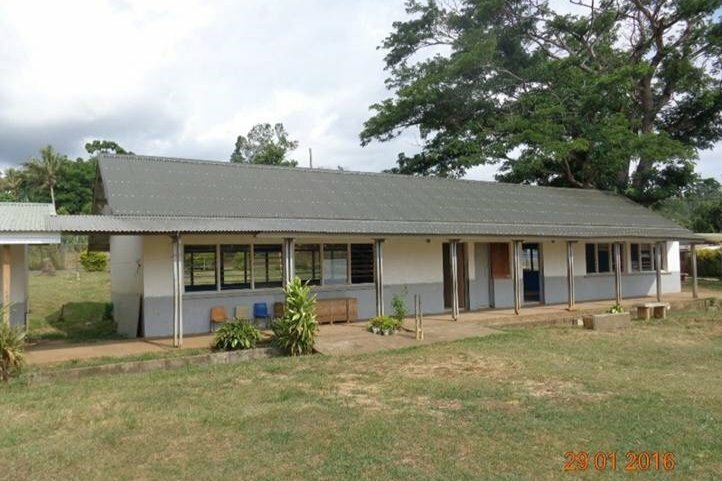 We are working on additional fundraising to help with the cost of putting in an extra toilet block for this school. I shall update you again when there is more progress. Wonderful cause led by wonderful people to help those that didn't have much to begin with and lost it all, almost all, they still have some of the brightest smiles! I've just read with interest your invitation in Daily post this month, July 2016. I would like to thank you for your devoted heart gave to our kindy school. Since, government can't afford to help the kindy skull. 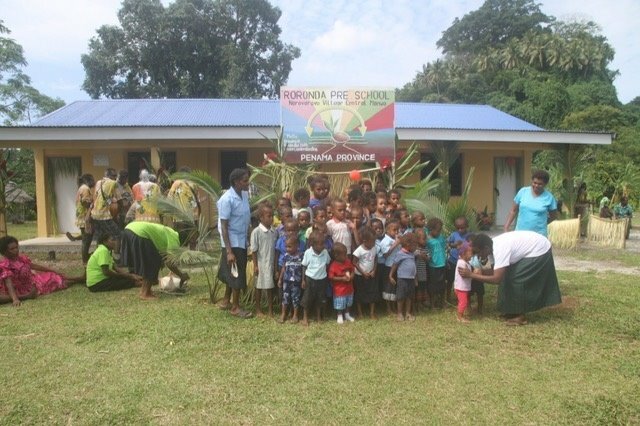 Just added that A KINDY FROM MALEKULA NAMED : AUBERGE KINDY GARDEN IS NOW CALLED UPON YOU TO HELP THEM WITH STATIONNARY AND UNIFORMS. FOR MORE INFORMATION YOU CAN CONTACT US ON 5623845. 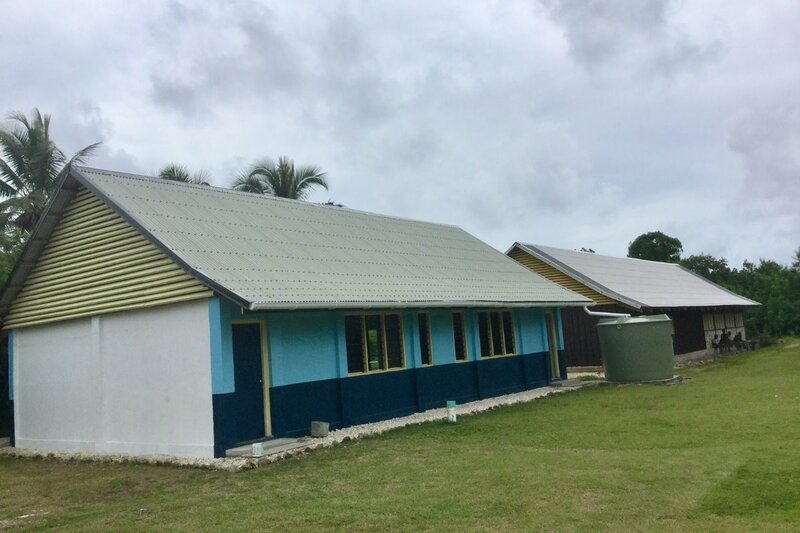 Just returned from Port Vila and seeing the amazing rebuilding of Male Maat kindy.......great work from such dedicated focused and caring people . Congratulations on the completion, and on new beginnings. I could not offer too much, but I hope that it helps to make a difference. Good luck and well done for the glorious effort! 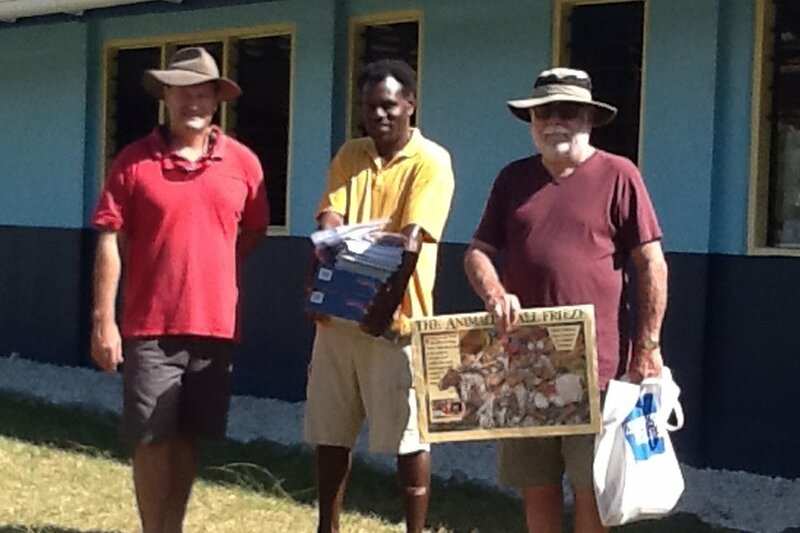 Added 10% to my bidding at Melbourne Cup Fund Raiser at Island Magic Vanuatu and rounded my donation etc to A$2,000.00. Spend wisely for the young ones.